Beautiful cover art created by Amy Miskiewicz. The immortal Keepers have guided the destiny of Eviryia since the beginning. Through a careful selection process, and guided by the divine Architect, the Keeper of Ailenor must choose the True King by a single kiss, thereby bringing peace and protection to the kingdom during his lifetime. After years of fruitless search for a suitable candidate, Keeper Kayleigh closed Ailenor’s doors, giving up hope. But now, thirty-four years later, civil war is threatening to rip the kingdom apart. When young Galen survives a brutal attack on his village, and escapes to Ailenor, Kayleigh realizes something must be done. She and Galen set out on a quest to save Eviryia before it is torn apart by war. Can a solution be found to prevent war from destroying the kingdom? Will Kayleigh fulfill her destiny and find the True King? Or will she fail, plunging Eviryia into an era of darkness? The Keeper of Ailenor. The fate giver of Eviryia. Whomever she kisses gains unknown power over his enemies to claim peace for the kingdom, reigning with wisdom and favor from the divine creator, the Architect. The Keeper’s task is to find the True King among the people, no matter how long it takes. For a purpose such as this, the Architect has made the Keeper immortal until she completes her quest or fails to find the True King. If she were to deny her destiny and empower a False King, either by force or by will, the Architect would turn his back on the capital, Ailenor, and a dark shadow would fall over the kingdom. The False King would be given this unknown power until his death, while the kingdom waited for the new Keeper to be found. Until then, Eviryia would be at the mercy of a tyrant. The Keeper, upon failing her life quest, would perish and her soul would not have peace until a True King once more ruled Eviryia. 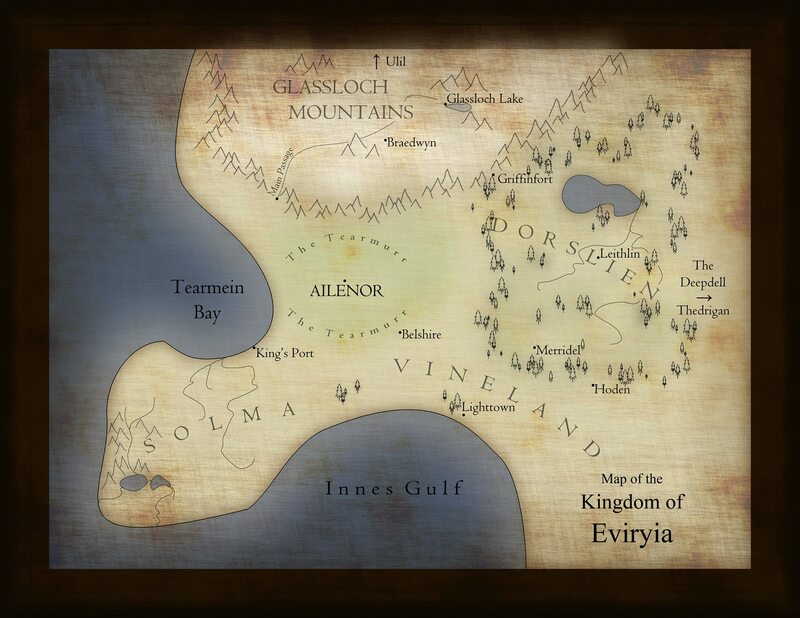 And so, daughters of Keepers have guided the throne of Ailenor with diligence and perseverance for ages and Eviryia has lived in an era of peace. But hearts grow weary when they wait upon destiny.